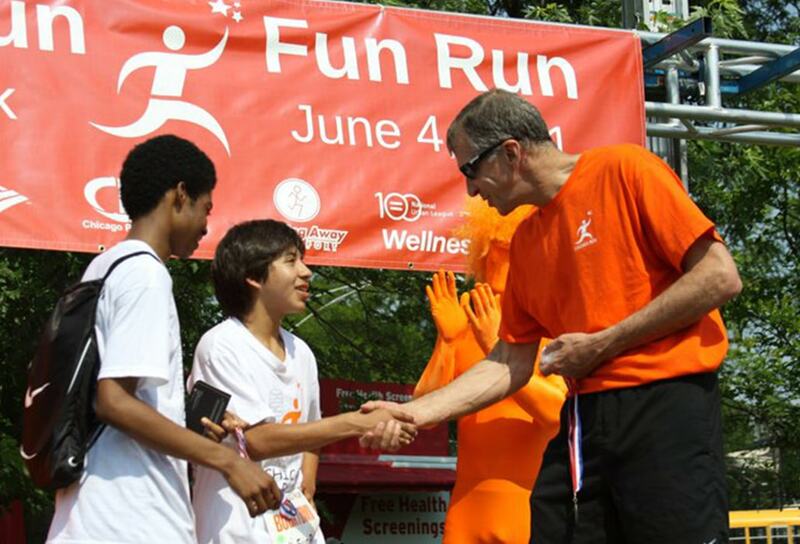 Bryan founded Chicago Run to ensure that more Chicago Public School students have access to health and wellness programs. Chicago Run offers a cost effective sports based youth development program for kids in low-income communities. Started in 2008 at 12 elementary schools serving 2300 students, the program has grown over the last ten years and serves 17,300 children at 44 schools in 29 diverse neighborhoods. 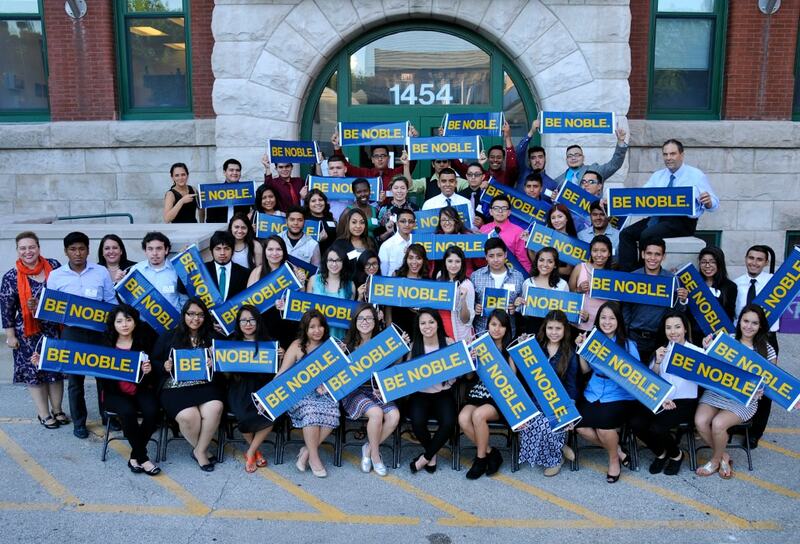 Noble began in 1999 with one high school and a founding class of 100 students. Noble now includes seventeen open-enrollment, public high schools serving more than 12,000 Chicago students. 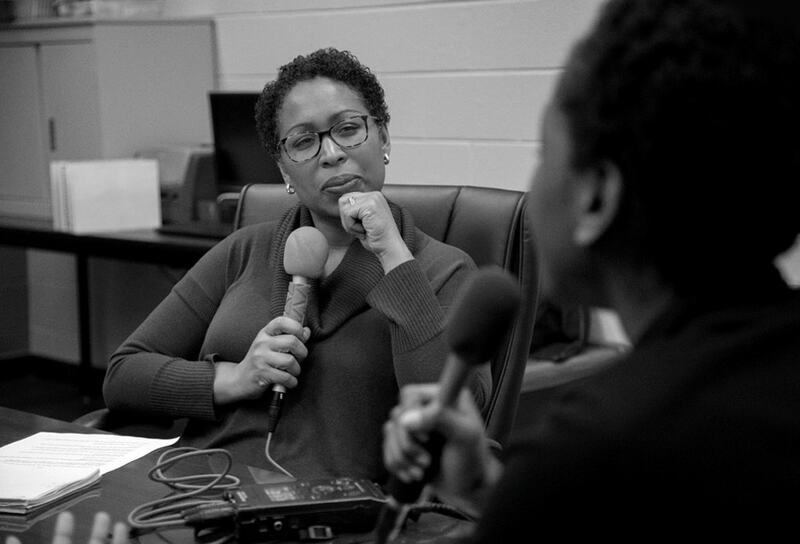 The Pritzker Traubert Foundation supported the launch of three schools: Pritzker (2002), Johnson (2009), and Hansberry (2012). Bryan joined the Noble Network of Charter School Board in 2009 and continues to serve. Bryan founded and led Take the Field, a $13 million public-private partnership to build public athletic fields throughout the city of Chicago to address the growing problem of childhood obesity and to promote healthy activities. 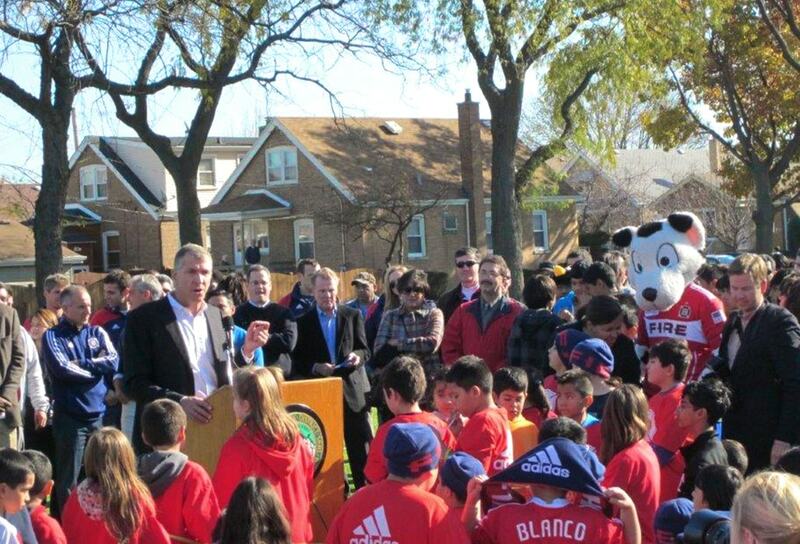 The outcome was the creation of 12 state-of-the-art artificial turf fields in neighborhoods throughout Chicago. The Chicago Park District was an important Take the Field partner; Bryan served on the Park District's board from 2010–2015. 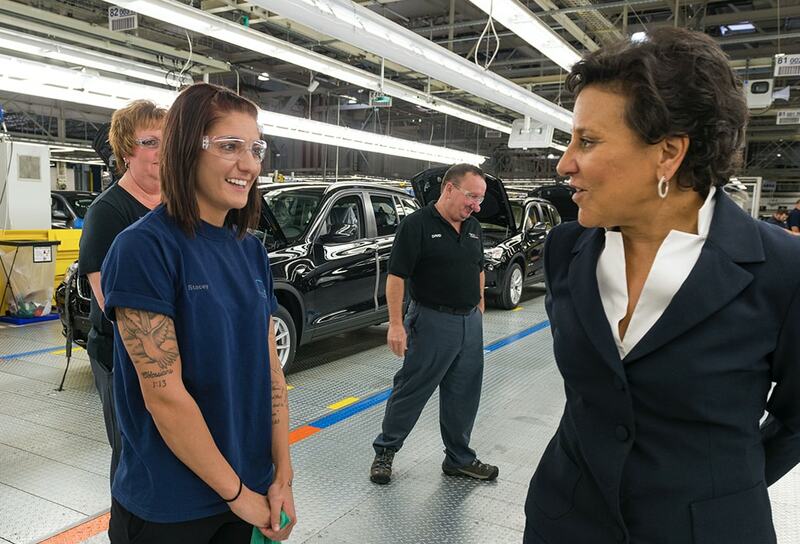 Skills creates demand-driven solutions for employers to get the under/unemployed back to work. Since its launch in 2012, it has placed over 4,500 individuals into jobs with 60 businesses across multiple industries. 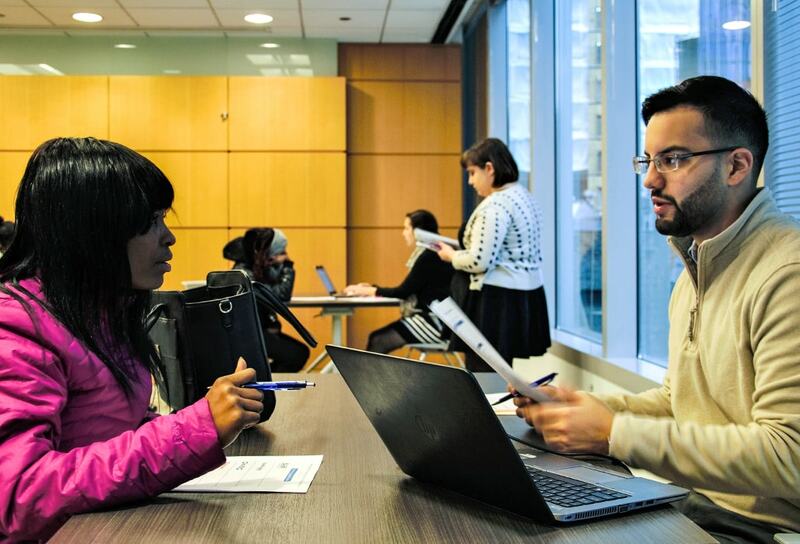 Besides providing operating support, the Pritzker Traubert Foundation recently gave seed funding to help Skills launch Beyond the Diploma, an initiative that aims to address Chicago’s youth unemployment. 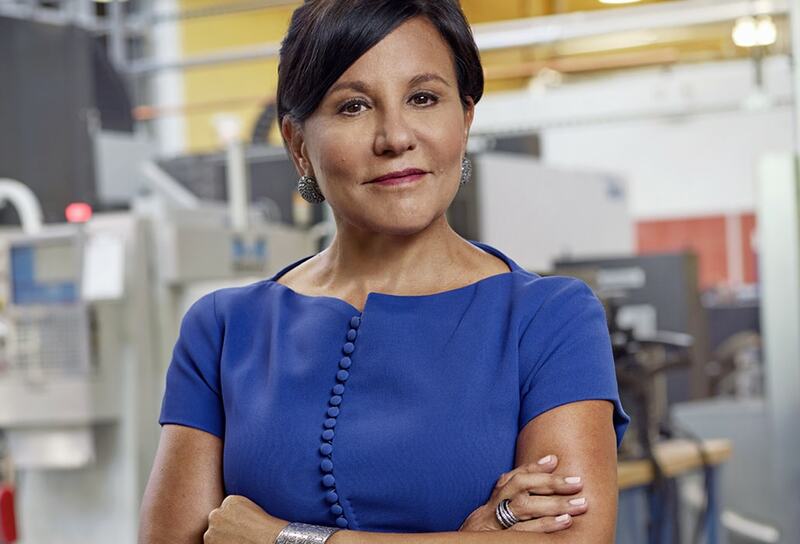 Penny served as the founding Board Chair of Skills and continues to be a champion of Skills’ mission. 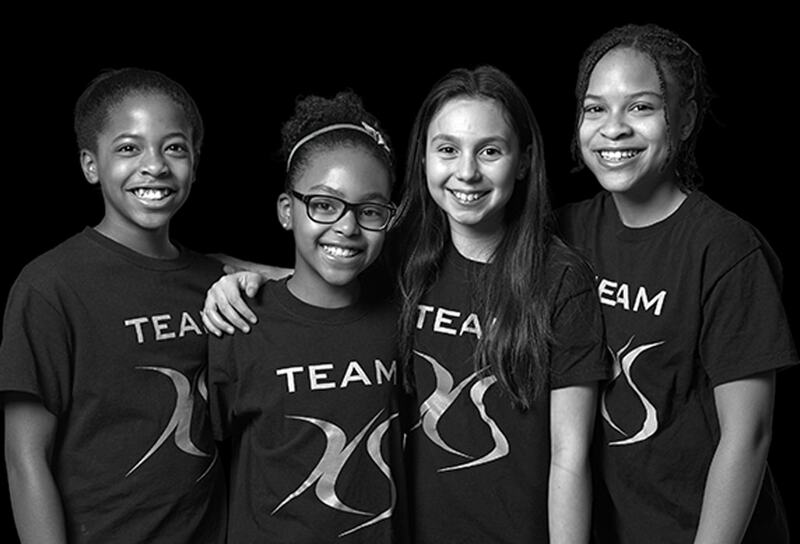 XS Tennis and Education Foundation (XSTEF) combines health, fitness, athletic and academic enrichment in a positive, safe-haven environment for children. XSTEF recently opened the XS Tennis Village, a 112,000-square-foot athletic and academic enrichment center in Washington Park. This new facility is located near areas in urgent need of safe, positive programs. The Pritzker Traubert Foundation supported initial planning for this beautiful new facility that officially opened in 2018. 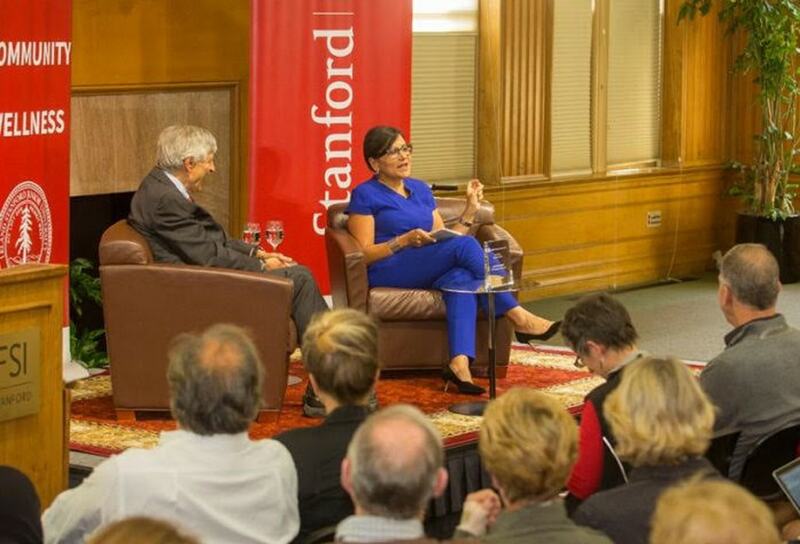 In 2014, Penny and Bryan, in partnership with the Pritzker Foundation, created the Pritzker Access Scholarship (PAS) to alleviate the financial barriers that Noble Network of Charter Schools’ undocumented students face when accessing college. 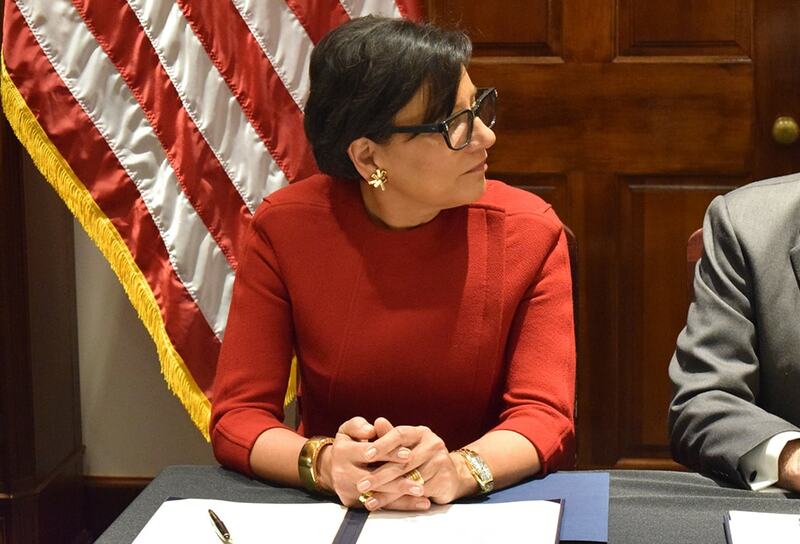 Because of this scholarship, over the next six years more than 400 college-ready DREAMers will be offered the opportunity to attend a four-year postsecondary institution. 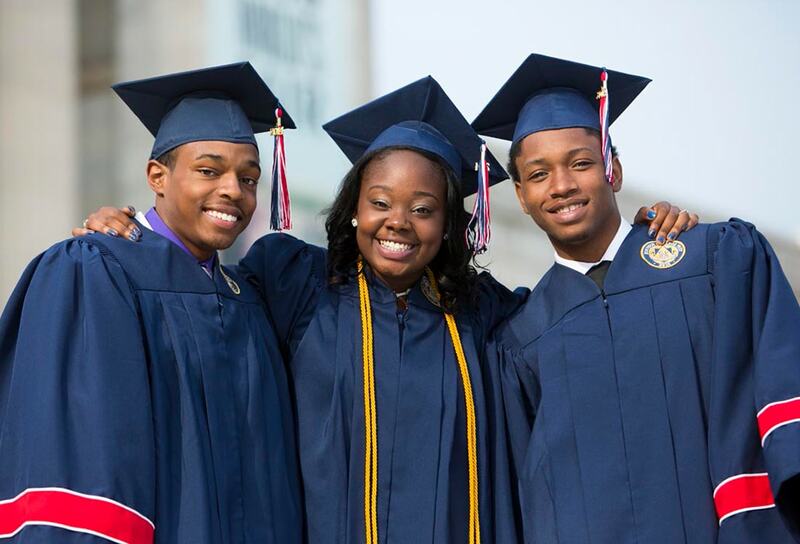 The college access rate for Pritzker Access Scholars has increased from 28% to 87%. The Erie Family Health Centers needed to renovate and expand two of its health care locations since they had unmet demand at both the Teen Center at 2418 W. Division St. and its West Town pediatric center. Each center serves low-income communities. 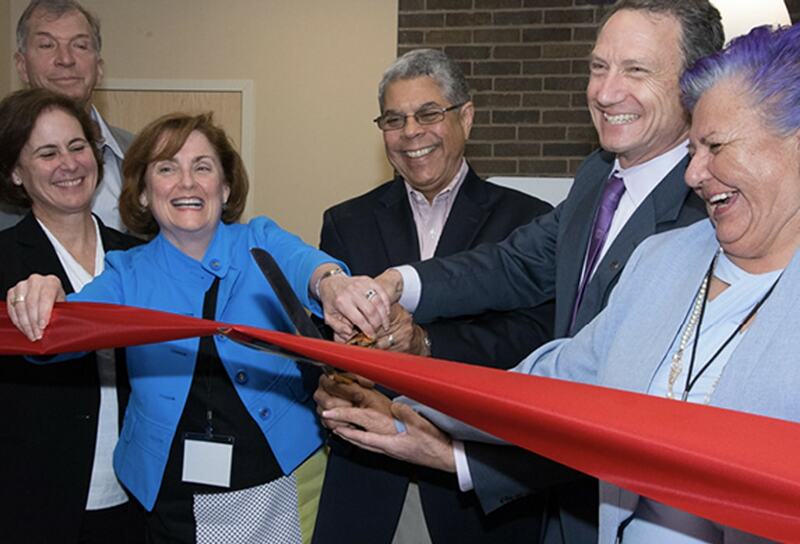 The Pritzker Traubert Foundation supported these expansions so that more low-income youth have access to quality health and mental health services. The newly renovated facilities opened in 2017. 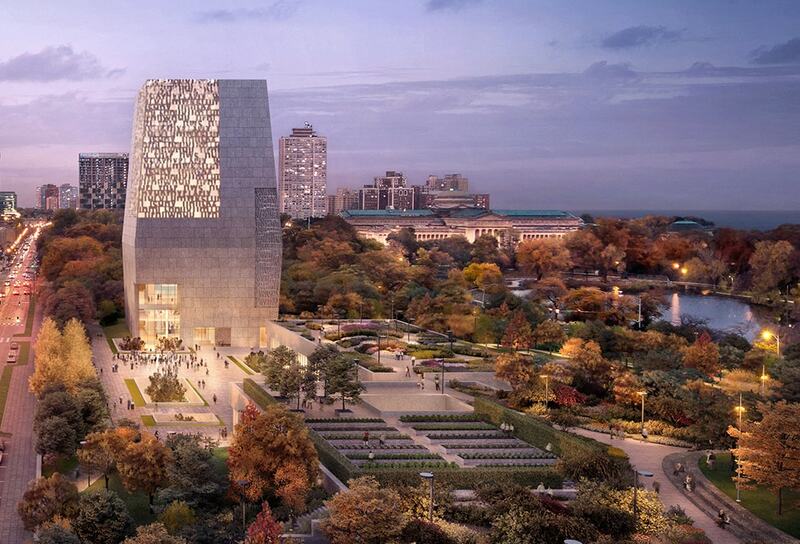 The Obama Presidential Center is a campus on the southside of Chicago that aims to shape what it means to be a good citizen in the 21st century. The Pritzker Traubert Foundation is supporting this effort with a capital grant.